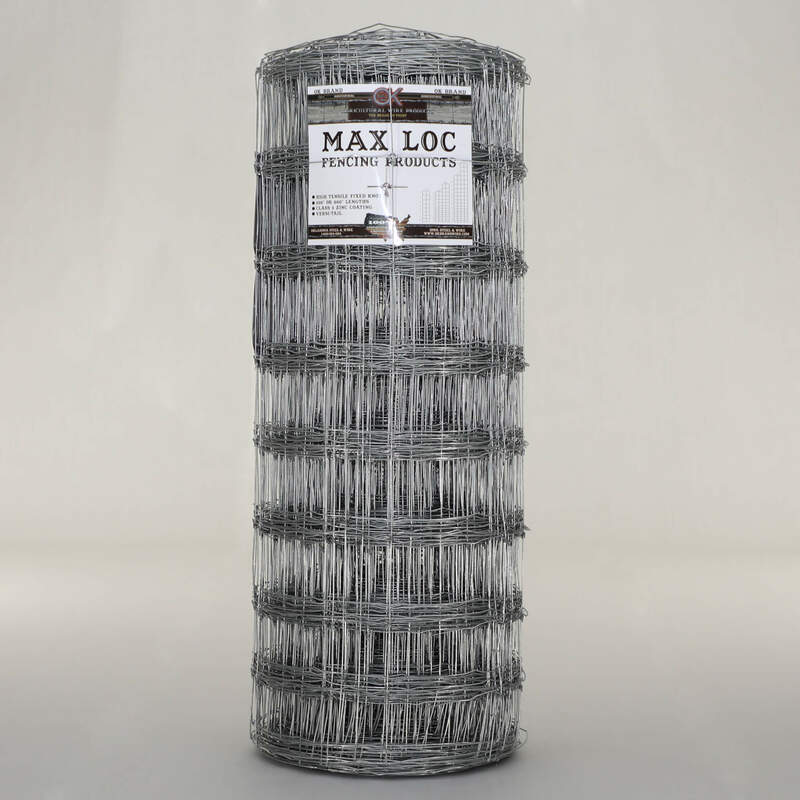 OK Brand Max-Loc is another great alternative for your fencing needs. This Class III High-Tensile Fencing offers you the strength and durability you have come to expect in all OK Brand products. 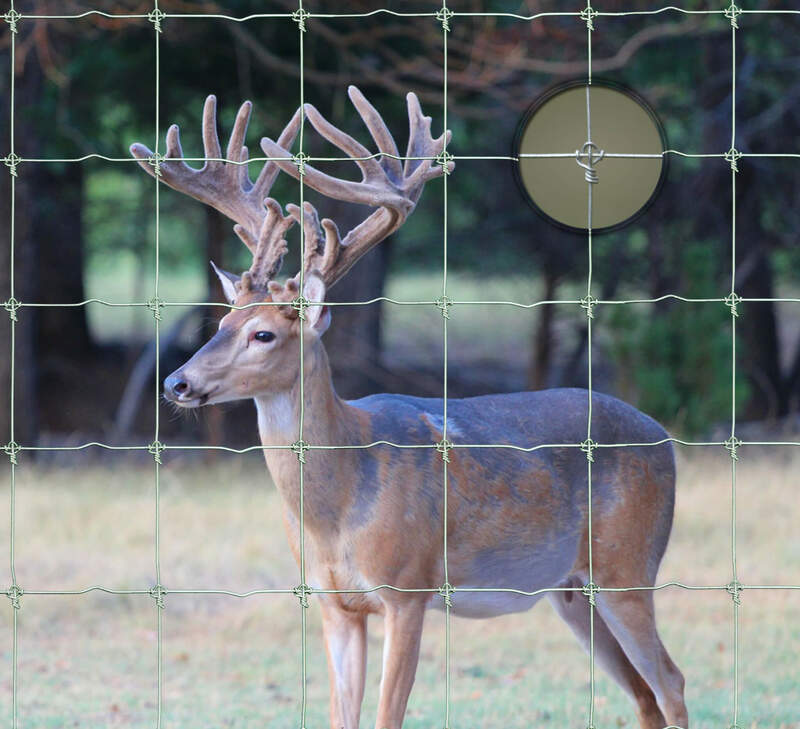 Max-Loc Fencing uses Fixed Knot technology, originally developed in New Zealand for raising deer. 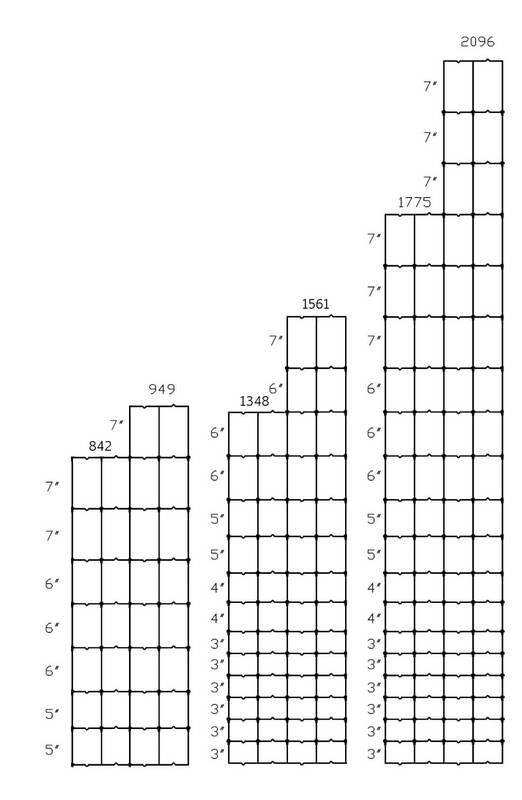 This technology introduces a third wire to tie the continuous vertical and horizontal wires together. 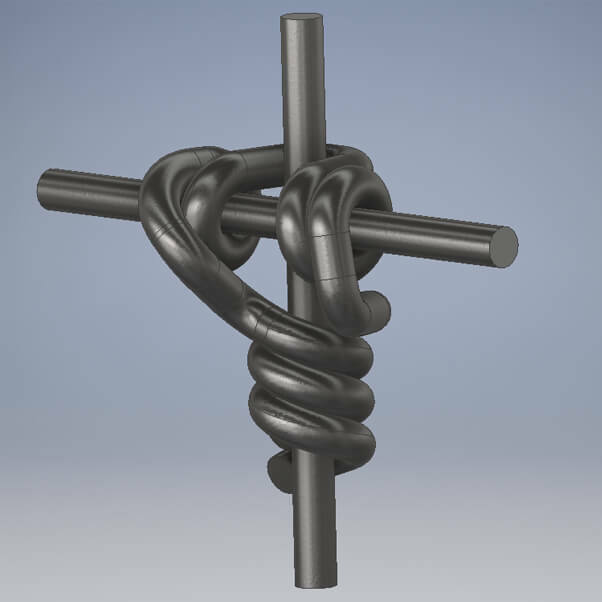 The Fixed Knot gives you maximum hold on the vertical and horizontal wires, locking them in place. The high-tensile 12.5-gauge wire allows for minimal stretching during installation, with the Class III coating providing protection in any climate or temperature. Making installation even easier, the Versi-Tail feature is added to all Max-Loc products. This unique feature allows for easier splicing of the rolls and anchoring to corner posts by adding a 12” tail at the beginning of each roll and a 6” tail at each end.